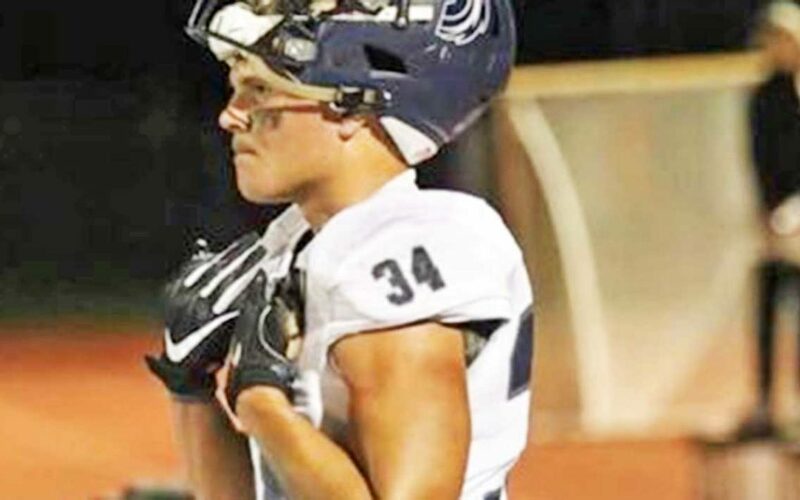 Wilson preps at Corner Canyon High School (Draper, UT), where as a junior he had 97 tackles (56 solo), with six tackles for loss, .5 sacks, four quarterback hurries, three passes defended, and four interceptions with 87 return yards. He anchored the Corner Canyon defense as the team went undefeated and claimed the 5A state title. Wilson had 10 tackles in the state championship game. Wilson is rated 3-stars by 247Sports. Class: 2020 HT/WT: 6’0”, 197 lbs. I caught up with Wilson to ask him about his recruiting. Wilson: I love the environment and the people and wanted to be close to family and play with my brother. The way there defense plays I feel like also fits me. Wilson: R&B is my favorite type of music. BYU Insider: What is some of your greatest accomplishments in sports? Wilson: Winning the State Championship and being named to the All-State and All-Region teams.